Revenue is the source of income for any business and determines the functioning of the establishment including its profit turnover and capital investment. Revenue indicates the source of growth for the company and warrants the company's progress through various sectors. Considering the changes in revenue of a business, it may either increase or decrease or remain the same, whatever may be the turnover of the business and in turn it will not affect the price of a product or services at which it will be sold. A progressive analysis of the revenue obtained in the business forms strategies for decision making in business. Revenue Analysis in business enterprise enables the concern to plan for its future endeavors and instigate new ventures to be possible. The priority for any business concern is the comparison made between the revenue collected in the previous years with that of the present. There can be either positive or negative trend in the revenue and Revenue Analysis will indicate whether there will be increment in the revenue or a decrease observed. There should be a continued increase in revenue which means that the company is remaining steady irrespective of the market fluctuations, however, if there are constant decreases and increases correspondingly with each period of time, it is an indication that market changes have a tremendous influence on the company. Revenue Analysis encompasses the allocation of those sales or products which generate the maximum revenue or to those goods for which revenue could be attributed with increased revenue obtained from the goods or services. Emphasis could be laid on increasing the productivity of those products which produce greater revenues compared to those products which do not. Using Revenue Analysis as a tool, the break-even point of products or services could be assessed. For example, the point of sales at which the products should equalize its expenditure in production is determined and those products which have better Revenue Analysis are better produced. Revenue Analysis accentuates the original trend in the business and also enables to predict the future analysis of the business by the experts such that those enterprises which have recorded timely increase will follow similar trends in the future. Projection of the trends in the business provides a positive approach towards income generation of the company. The investors of the company will be interested in the Revenue Analysis trends to obtain the caliber of the concern with regards to the sources of income and profit. Periodic Revenue Analysis is essential to know the trends of the company and to indicate any non-revenue products which can be removed from the production schedule or decreased in production in order to improve only those goods that leads to regular increments in revenue for the company and whose production targets at maximizing revenues with minimum investments. A trend analysis of the revenue brings about the costs involved in the company over a period of time, say for a period of five years, which is provided for the purpose of comparison between the various time intervals and brings out the reasons for increased revenue generation of the concern and those aspects can be improved upon to ensure even increment in revenue. The trends in Revenue Analysis should be precisely understood by the students in order to process any information related to their assignments in Revenue Analysis. The major constraints faced by the students will be the manner in which the analysis is being carried out on an annual basis and how comparison between the various years are being done to obtain an overall picture of the revenue or income generation of the organization. Whether positive or negative trend is adapted in the analysis depiction predicts the steps taken by the concern to ensure whether the products have to be reduced or increased in production line. This should be clarified by the students in order to project the production details based on the revenue generation for a particular product and which product is preferred should be analyzed and reported by the students accurately depending on the projected revenue for a particular period of time in a year. Reporting of the Revenue Analysis is another major concern regarding the assignments submitted by the students. Adjudging the break-even point is highly essential to bring about a uniform increase in production beyond the point and ensure income from those products through increased revenue obtained by the concern. For the purpose of submitting assignments which is well credited by the readers and evaluators, it is essential for the students to obtain external guidance from experienced tutors who will be experts in the arena of Revenue Analysis. Their expertise could be utilized to clarify the doubts and enhance the level of understanding of the students on the topic of Revenue Analysis and prompt them in the correct pathway towards providing accurate information. Our website recruits tutors, either part-time or full-time, with ample exposure to Revenue Analysis topics and sub-topics, and who are well-versed in projecting authentic information on the subject. 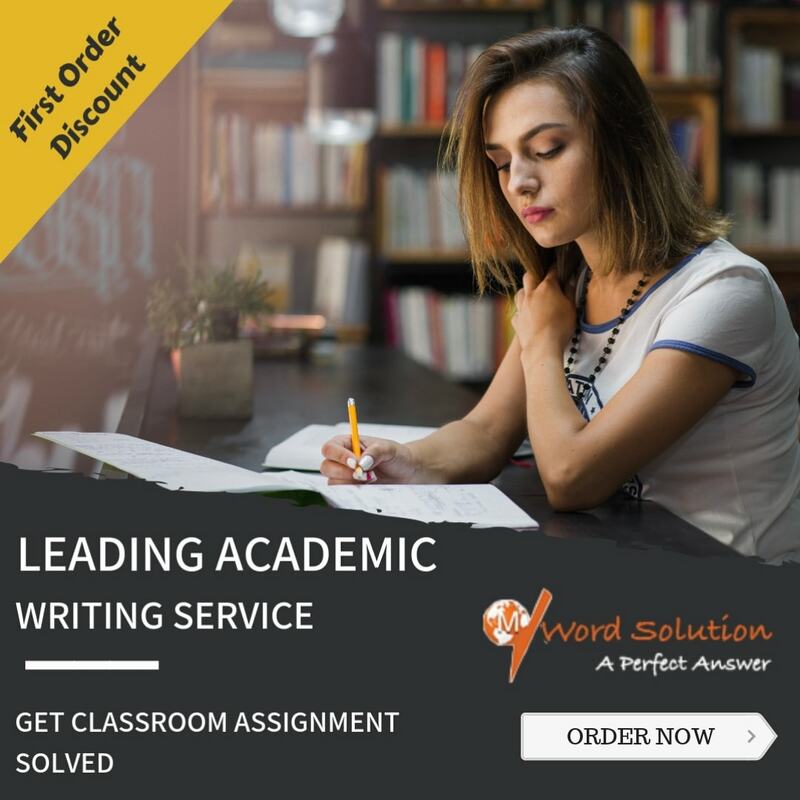 Their guidance will enable the students to schedule their assignment submission well in advance and take the appropriate measures to write meaningful assignments with clarity and flow to ensure that their ideas are well represented without any flaws. The tutors are available 24x7 to take the students in the right path as they immediately clear any problems which might arise while writing the assignments. Also the tutors ensure that the thought process acquires a good flow with appropriate vocabulary and correct grammar in the work which ensures that the readers enjoy the task of evaluating the assignment. 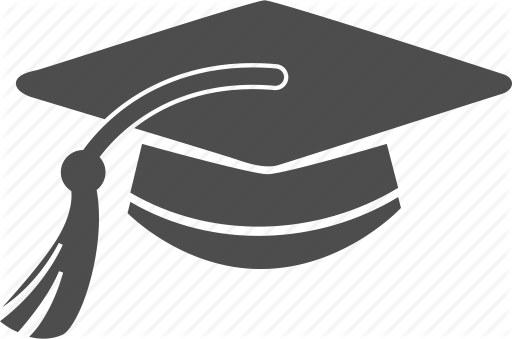 Our website is unique in the sense that the tutors are recruited after tremendous scrutiny and their quality of work in executing the assignments related to Accountancy, especially Revenue Analysis is taken care of prior to allotting students for specific tutors. The timely submission of the work is an added advantage of our website and we also enable the students to check the work before delivering those to the students. 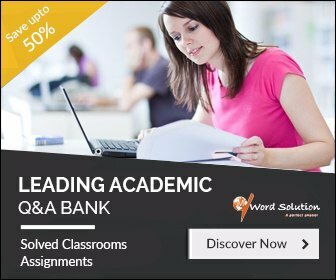 The manner in which our operations are streamlined builds confidence in the students to contact us each time they face troubles with writing assignments, whatever be the topic.